Supervision is for those who can not stay upwind or need some assistance, or if your instructor does not think you are ready to practice alone. Supervision includes all the Equipment you need plus an Assistant who will stay with you and keep a close eye on you for your safety. All unsupervised rentals are subject to terms and a deposit. You must have an autonomous level and be able to ride up wind to rent unsupervised. 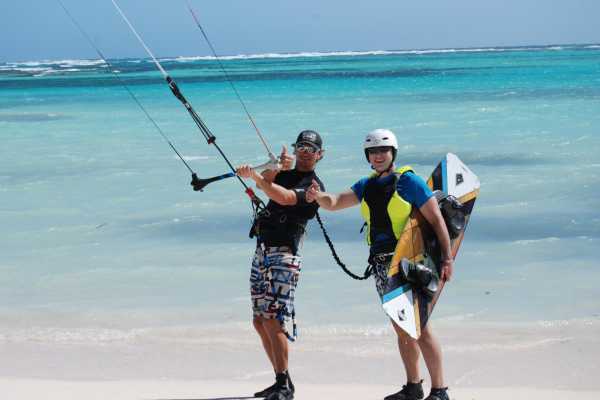 If you do not have an IKO Kiteboarders Card then a short assesment may be given. Choose your Kite 7m, 9m, 12m or 15m Choose your Board Twin Tip or Directional Includes Harness, Vest and Helmet. 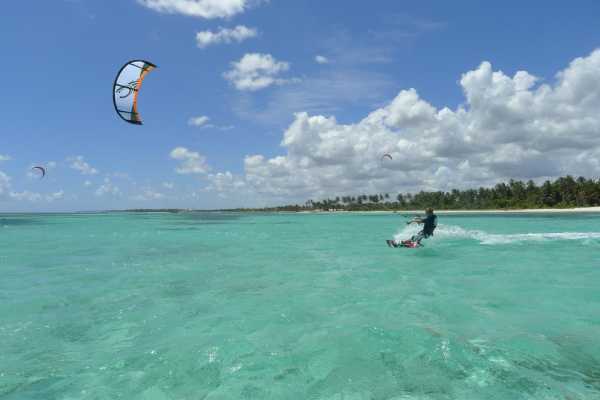 Includes a large locker at Kite Club to store all your gear for the week Kiteboarders must be IKO Level 3, can ride up wind, turn & self rescue Your Credit Card and ID are required for a Security Deposit on the first day.